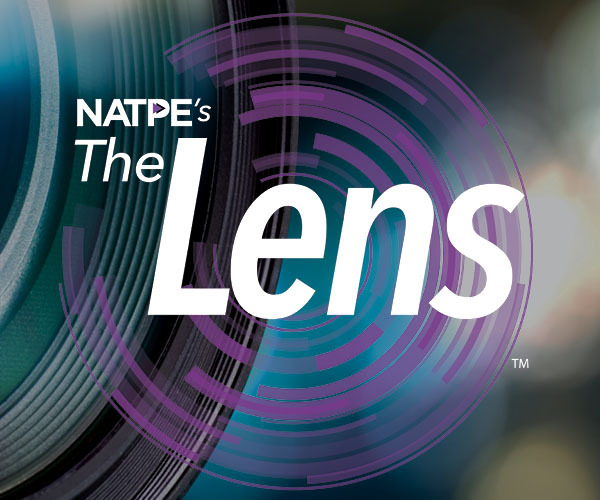 Perhaps this isn’t your first time to NATPE Miami – Welcome Back! Book your Hotel with Passkey. Housing is NOW OPEN for 2019. We have discounted options to fit all budgets! To use NATPE CONNECT, our business matchmaking app powered by Converve, your marketplace goals and business information will be shared only with NATPE and other industry professionals at the event. The business matchmaking on NATPE CONNECT will open on November 11, 2018. You will receive a separate email containing your credentials to access your business matchmaking profile on NATPE CONNECT so you will be able to reach out, communicate and schedule your meetings with other NATPE Miami attendees based on your business needs. 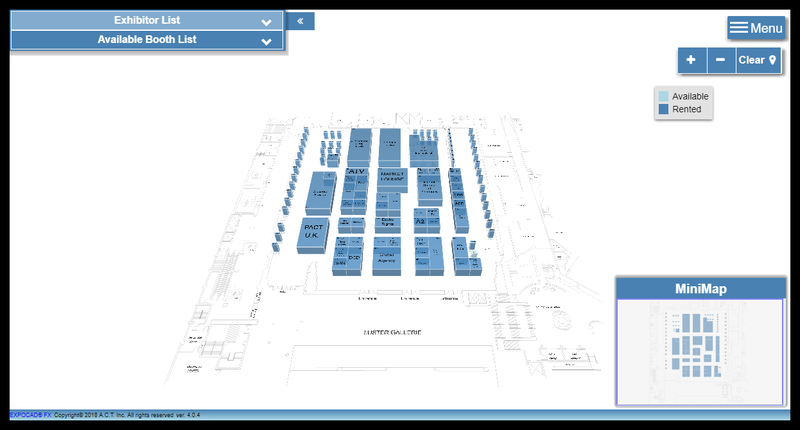 Select NATPE MIAMI, and then, click EDIT. Need to apply for a VISA? Follow this link for our Application form, and enter the password provided in your Registration Letter.